We love all the adventures that we run…but this really is one of our favorites! 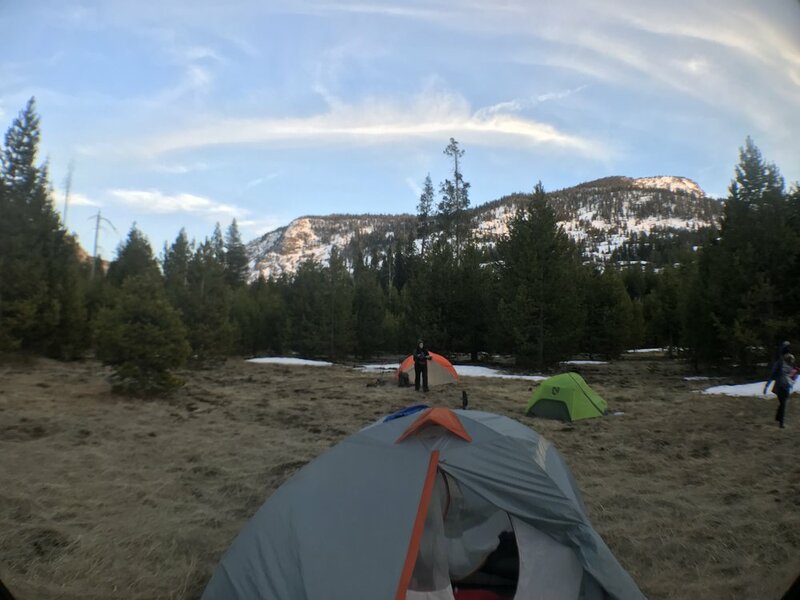 There is something unique about backpacking in the spring. Everything in nature is awakening. While you will find some snow patches on the ground, birds are chirping and the warm sun rays on your face tell you winter is over and this place is starting to come alive! 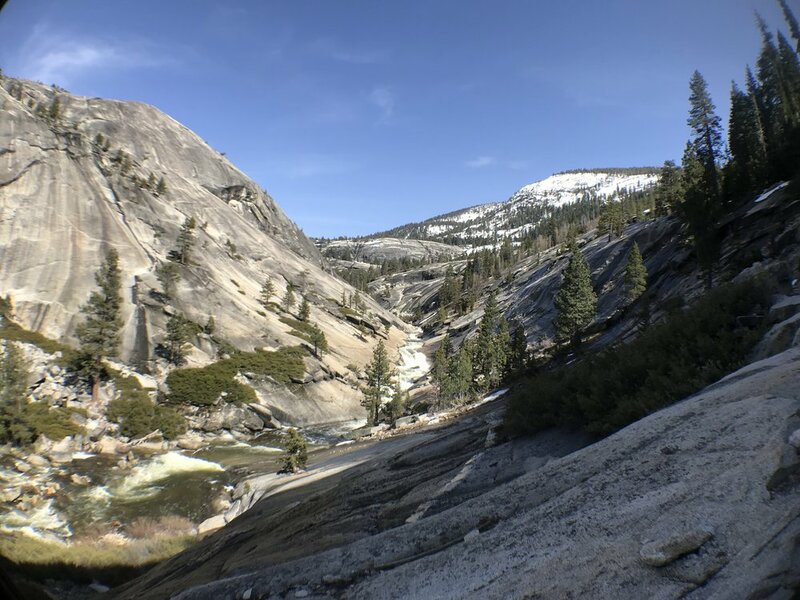 And the best part may be that very few people know about Yosemite's springtime beauty so it feels like the entire valley is our own private playground. 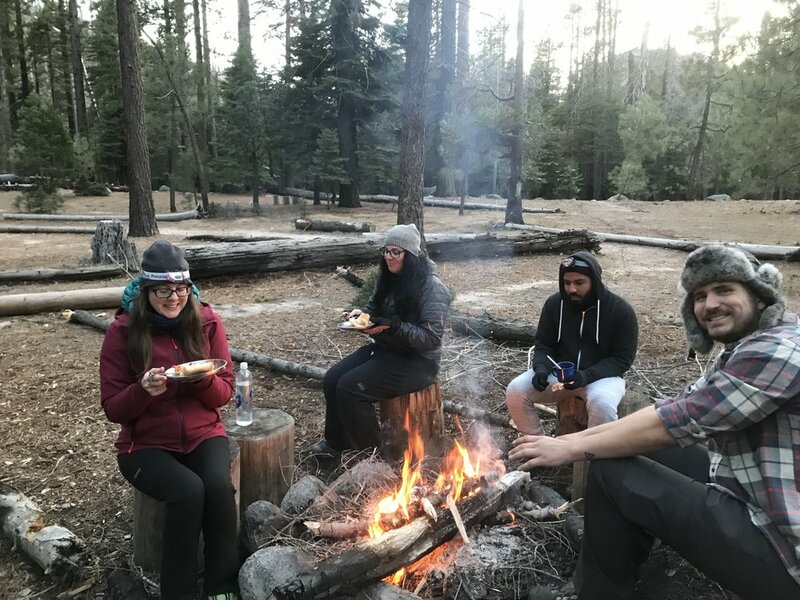 We will help keep you safe, warm, and equipped to experience the glory of Yosemite this spring.